Philadelphia Immigration Law Firm Hykel Law is committed to helping those with immigration law matters. arrangements and more. When it comes to your business and family, you want nothing but the best. You want Hykel Law to stand by your side. Our Philadelphia family and immigration law attorneys operate with the utmost integrity, experience and knowledge to win your case. MEET RENEE HYKEL CUDDY, ESQ. 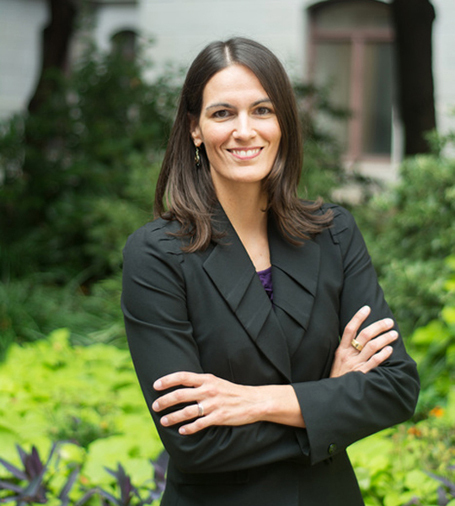 Renee Hykel Cuddy, Esq is a hands-on immigration and family law attorney in Philadelphia. She handles immigration and family law cases throughout Pennsylvania and Southern New Jersey, giving you personalized attention, especially for the most complex issues. Prior to earning her law degree, Ms. Hykel Cuddy’s ambitious nature brought her around the globe as an International Olympic athlete for the U.S. Olympic Rowing Team. She competed for six years and won several international medals. She applies this same competitive spirit to handle her clients’ legal issues, no matter how tough the circumstances may be. By partaking in athletics, Ms. Hykel Cuddy cultivated a tenacious approach and an Olympic attitude. Hiring Hykel Law is like having Olympic-level legal representation. Lead attorney, Renee Hykel Cuddy handles each legal matter with a distinctive, no-nonsense approach. She cares about each client and their families. She has intimate knowledge of the rights of immigrants and their relatives, as well as PA and NJ family law. 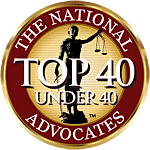 Renee Hykell Is known as a top rated PA immigration attorney. We are happy to serve clients in Philadelphia and its nearby cities. If you are seeking an immigration attorney – look no further. Hykell law is qualified to help you in all immigration matters that may concern you. We specialize in deportation defense, green card application, asylum applications, adjustment of status and much more. Our Immigration law firm is experienced with each and every issue that may present itself throughout your process. We have navigated immigration courts for many years and have the know-all to make sure that your case is resolved appropriately and expeditiously. If you are searching for an Immigration Attorney in Philadelphia – look no further. Our reviews speak for themselves. One quick glance at our success stories and you will realize why we are a top-rated immigration law firm. We have built our practice serving Philadelphia PA and its surrounding areas. Renee is phenomenal at what she does and ensures the well being of those she represents. I would recommend her to anyone who needs assistance in this regard. Renee is very professional and thorough with her work. She helped me at every step with my immigration process and it was a wonderful experience. I would definitely recommend her services! Renee is very professional, knowledgeable and friendly. I always felt that my best interests were her main priority in my case. She always responded to my communications in a timely manner and kept me informed of new developments as they arose. I’d definitely recommend Renee to anyone who is looking for a hard-working, professional lawyer. What Is the Current Law on Claiming Asylum in the United States? © 2014 - 2019 Hykel Law. Immigration and Family Law Attorney - Philadelphia, PA. All Rights Reserved. DISCLAIMER: All of the information contained within this page, and within this site, represents the opinion of the author only. It is in no way intended to be legal, medical, psychological, or similar advice. The content is for informational purposes only. The reader is strongly advised to consult with the appropriate professional of their choosing, including, but not limited to, attorneys, counselors, psychologists, psychiatrists, accountants, and the like. As each jurisdiction's rules are different, the reader is encouraged to consult their local rules before taking any action of any kind.